Even a handful of shorebirds can contain several different species. Huge flocks are normally all the same birds. The West Sound is full of tidal estuaries and isolated ponds. Wetlands are abundant in this region. Shorebirds are like other birds in that they do get lost or separated from the larger flocks. A lost shorebird is naturally attracted to other shorebirds. They feed in the same type of habitat and like the same food. Where lone birds gather together, the small groups are worth studying. A puddle in the middle of a clearcut at the North End of the Kitsap Peninsula or a pasture with tidal wetlands is always worth a birding stop. You never know what one of these oases will contain. Thousands of shorebirds may not land on the sandy beaches of the Gorst estuary but an interesting mix is often found there. Birds feeding on the sand might include both Western and least sandpipers, some black-bellied plovers, a greater yellowlegs or two and another plover, the Killdeer. Estuaries are giant food baskets for all types of shorebirds. They are created where fresh water enters salt water and our West Sound beaches have an abundant collection of large and small estuarine habitat. Spring brings other surprises in addition to migrating shorebirds. The creeks and rivers entering this region’s saltwater areas also provide good habitat. There are birds traveling through the treetops and the bushes that line the banks of large and small streams. 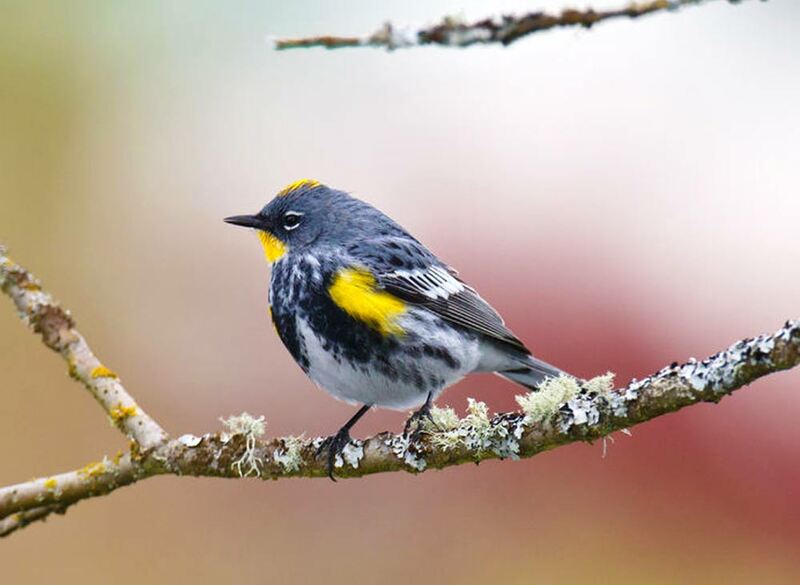 The Pacific Northwest may not have great numbers of warbler species like the eastern part of the country, but we have several colorful and interesting ones. A few warblers like the Townsend’s, yellow-rumped and orange-crowned, will stay in the West Sound lowlands during mild winters. 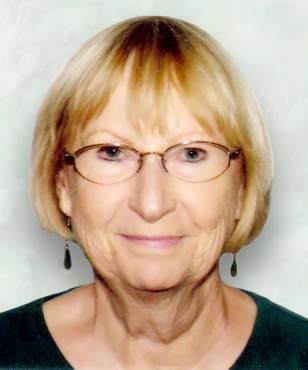 As April advances toward May, their numbers grow and bring other species with them. 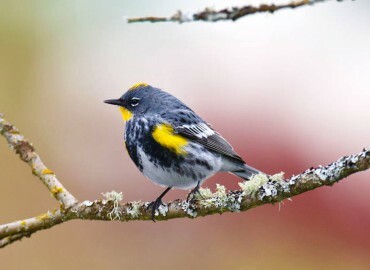 We can expect to see birds like the yellow warbler, black-throated gray, hermit, MacGillivray’s and Wilson’s warblers. These small birds may be colorful but their plumage design makes them almost impossible to see. They blend in perfectly while moving through sun- and shade-dappled foliage. Learning their different calls is the best way to know who is traveling through your area. Birds maintain contact with others they may be traveling with and once on territory, they call to let others know their spot is taken. Two warblers to listen for when learning these calls are the orange-crowned and the Wilson’s. The former trills a colorless, one-note tune while the latter scolds a harsh, “chet, chet, chet, chet” in a rapid-fire way. Both of these two like thick, brushy areas and can easily remain unseen. It is their almost nonstop calling that alerts us to their presence. Shorebird surprises on West Sound beaches and estuaries or calling warblers moving through the trees and bushes — they are the best of spring surprises.